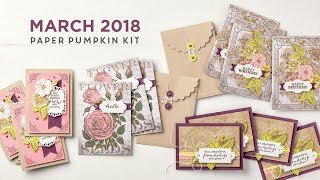 Paper Pumpkin Sale! | Midnight Crafting Midnight Crafting: Paper Pumpkin Sale! I come to your door each month (a fully decked-out creativity carriage). I'll help you to escape your life with some paper fun, perfect for a beginner or those short on time!I come in a sweet box, but you'll really love what you find on the inside:All the stamps, ink, paper, and accessories to create pinable projects. 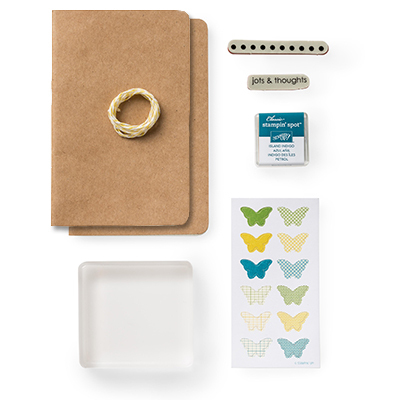 Create stuff like cards, journals, décor, and more! 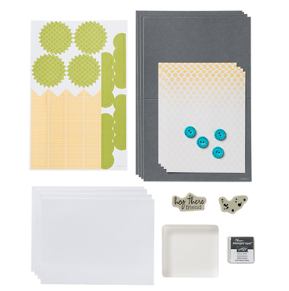 The kits are perfect those short on time (a date with a 30 minute creativity break), new stampers as well as those (think gifts!) who would like an introduction (gifts) to paper crafting. Subscribe here. It's so easy to get started. To sign up for the program through me, please CLICK HERE and choose "Get It!" Use the promotion code PUMPKINDEAL to join Paper Pumpkin before August 31, 2013, and pay only $10 a month* for the first two months. *plus tax, where applicable. Shipping included! You need to sign up for a kit by the 10th of the month to get that month's kit. If you sign up on the 11th of the month, your first kit will come the next month. 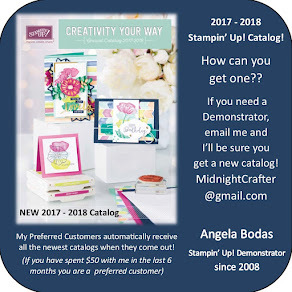 For example, if you sign up on August 10th, Stampin' Up! will send your kit around August 15th. If you sign up on August 11th, they'll send your first kit around September 15th. You can order the Try Me Kit through my on-line shopping store by clicking here.